H2O Just Add Water H2O SEASON 3 LOCKETS!!! 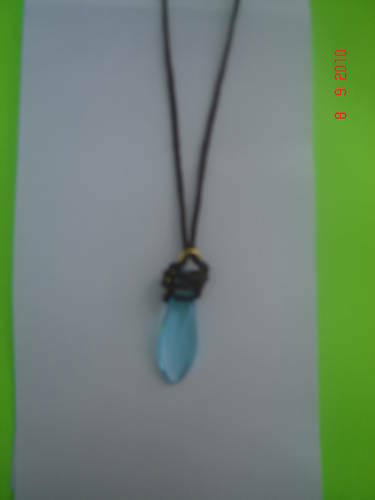 On eBay in the UK, I found the Season 3 Lockets! Click on the links below to view them. There is the 1 Season 3 Locket here.